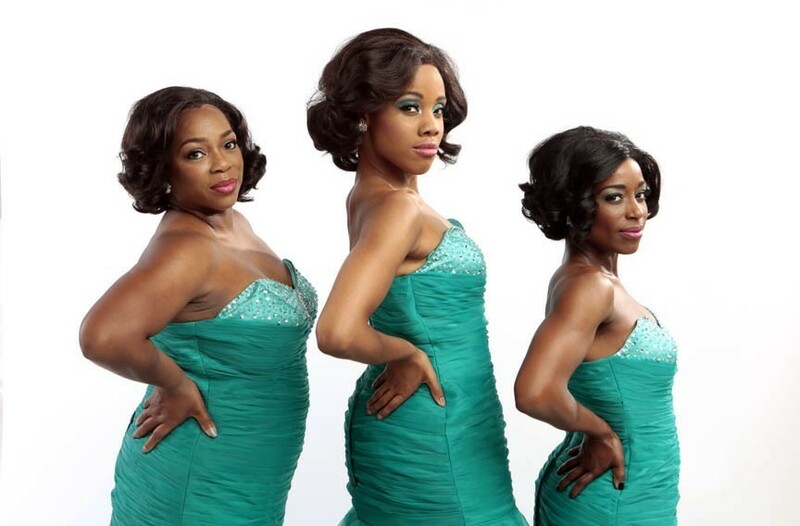 "Dreamgirls" Bursts Through 2016 Artsies Awards | Theater | Style Weekly - Richmond, VA local news, arts, and events. Disirée Roots, Zuri Washington and Felicia Curry led the cast of Virginia Rep's “Dreamgirls,” which received seven Artsies earlier tonight. With 13 nominations and seven wins, the stage-to-film-to-stage “Dreamgirls” dominated Richmond’s version of the Tony Awards tonight. 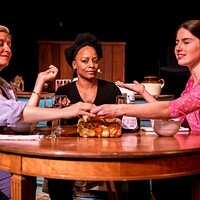 Virginia Reportory Theatre’s splashy summer show won Best Musical and Best Direction of a Musical along with accolades for technical achievement. Fitting that Desiree Roots, who played Effie, served as host of the Artsies awards show, held earlier tonight at Virginia Rep’s November Theatre. 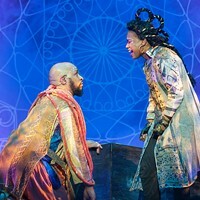 Awards were chosen by a group of local reviewers who are members of the Richmond Theatre Critics Circle, in conjunction with the Richmond Theatre Alliance. It was clear early on that the crowd-pleasing “Dreamgirls” was going to be a big source of entertainment. “The music soars, the performances are spot-on, and the dazzling technical elements create beautiful stage pictures that will stick in your memory long after you leave the theater,” Style theater critic Dave Timberline wrote of the production. The Best Ensemble Artsie went to the cast of TheatreLab's "Bad Jews" -- Evan Nasteff, Catherine Carol Walker, Kelsey Cordrey and Ethan Malamud. 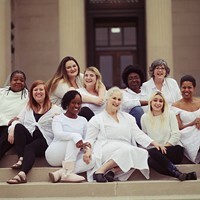 TheatreLab’s “Venus in Fur,” co-produced with Yes, And Entertainment, won Best Play, with Maggie Roop’s performance in the show winning her a Best Actress award. The show was the directoral debut of Richmond actor Matt Shofner. Style theater critic Rich Griset called “The Boy From Oz” a “rollicking good time,” and it netted two Artsies for Richmond Triangle Players -- Best Actor in a Musical to Chris Hester, who spent a year preparing for the role of Peter Allen, and Best Supporting Actress in a Musical to Grey Garrett. It was her second time inhabiting the character of Judy Garland for a Richmond production, an experience she shared with Style. Laine Satterfield won Best Direction of a Play for Virginia Rep’s “The Mountaintop,” which also received “Outstanding Achievement in Sound Design” for Jesse Senechel’s work. 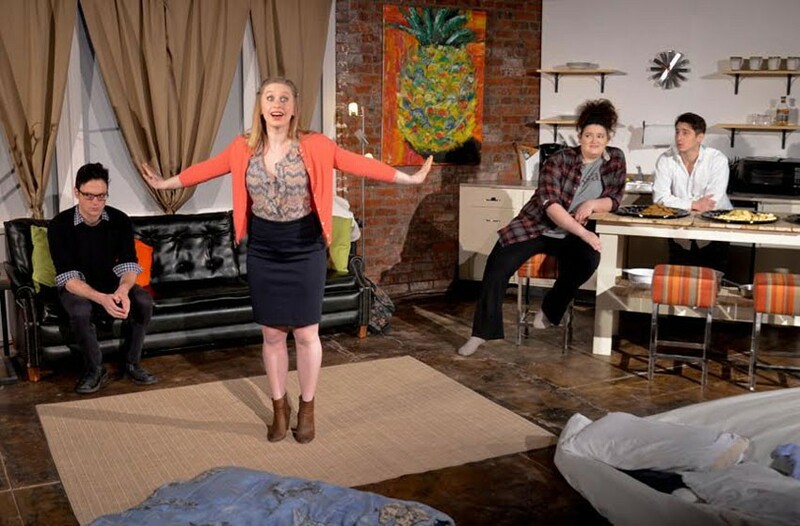 Kate Belleman won Best Choreography for “Green Day’s American Idiot” at the Firehouse Theatre, and Debra Clinton and Jason Marks’ “Croaker: The Frog Prince Musical” won Outstanding Original Work. Here's how that show came together. Dancer Frances Wessells and actress Marie Goodman Hunter, both Richmond educators, received the Liz Marks Memorial Award for Ongoing Contribution to Richmond Theatre.